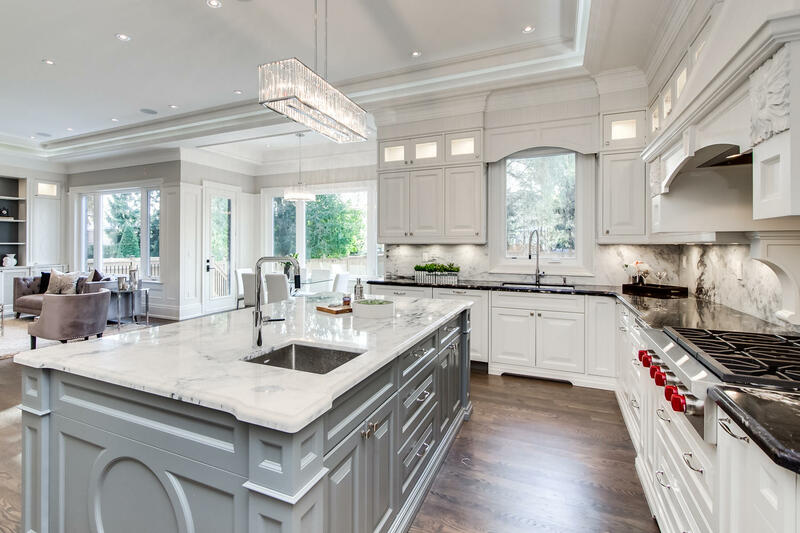 Royal Classic Kitchens is a family-friend owned and operated company based in the GTA (Toronto, Richmond Hill and Mississauga). Established in 2006, the company has had a decade of work experience revolutionizing the definition of cabinetry. Royal Classic Kitchens is known for our commitment to customer satisfaction through communication and experience. 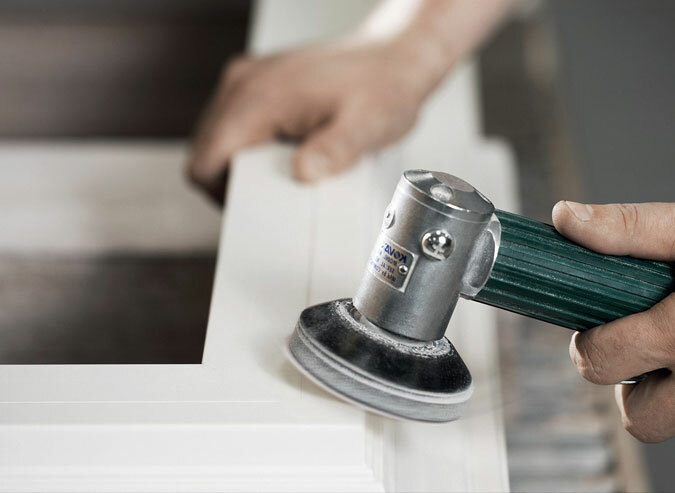 The company strives to satisfy to improve your home, one cabinetry at a time. 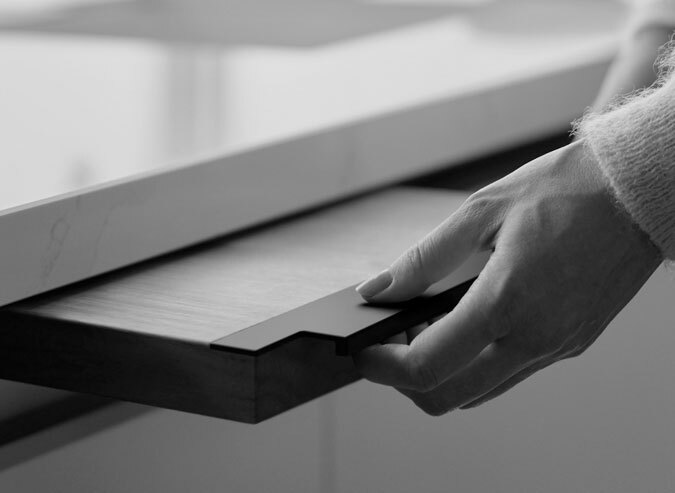 Our team of experienced and dedicated designers and fabricators, work closely to help provide our customers the highest quality of cabinetry. Our leading designs are what makes us unique. Our products are all based and manufactured in Canada. Our designers will work closely with you on building your dream kitchen cabinetry to your satisfaction. We also specialize other cabinetry such as vanities, bars, TV units, fireplaces, closets, libraries, offices (home and commercial) and anything cabinetry related. Our customers have been very satisfied with our ability to provide various cabinetry styles and finishes ranging from Traditional, contemporary, modern, etc. Our prices are very competitive to other cabinetry maker in the GTA without losing the quality. A number of options are available to further enhance your kitchen such as Lazy Susan, magic corner, spice rack, wine rack, pull out pantry, etc. 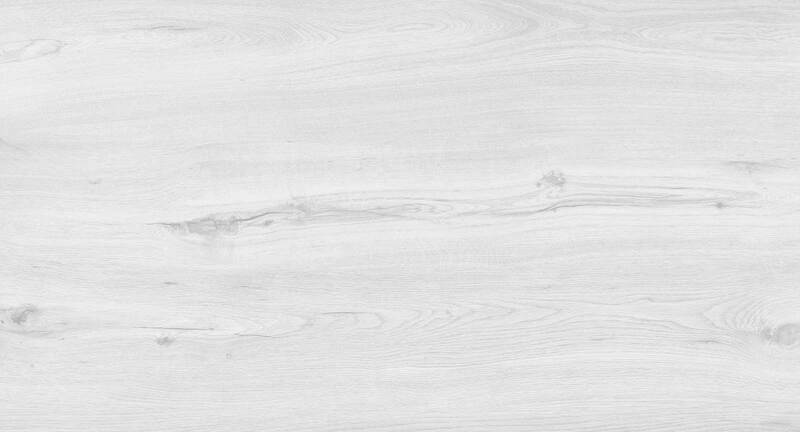 Let Royal Classic kitchen built your cabinetry with confidence that will last for years to come.